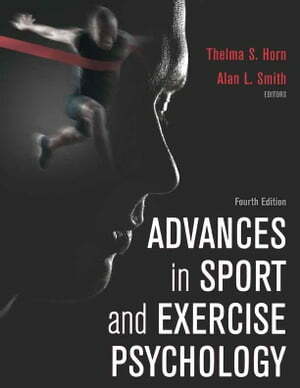 Collins Booksellers - Advances in Sport and Exercise Psychology, 4E by Thelma Horn & Alan Smith, 9781492567004. Buy this book online. The fourth edition of Advances in Sport and Exercise Psychology provides advanced psychology students with a thorough examination and critical analysis of the current research in sport and exercise psychology.